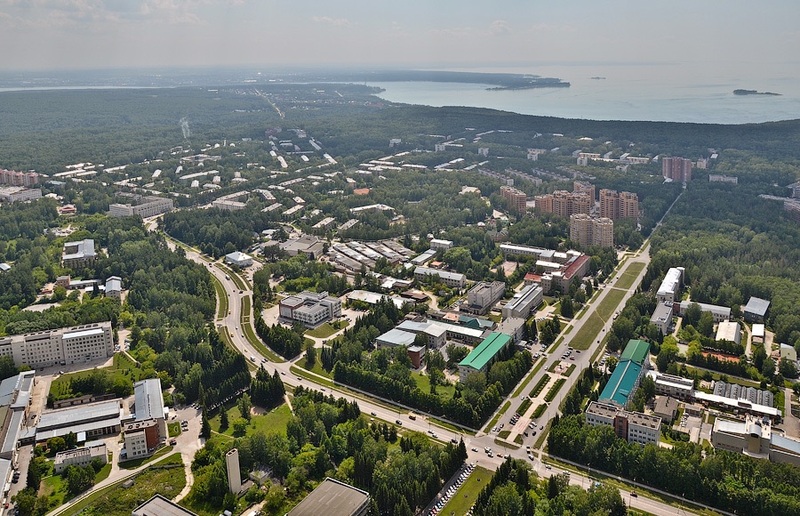 The CSR conference will be held in the scope of Computer Science Summer in Russia, which will take place at Novosibirsk State University from June, 24 to July, 5 2019. Novosibirsk is the 3rd largest city in Russia and a major hub in Western Siberia. It is easily accessible either via Moscow or Saint Petersburg, or by a direct flight from Еurope (Frankfurt, Dusseldorf, Prague, Thessaloniki) or Asia (Tokyo, Seoul, Hongkong, Shanghai, Beijing or Bangkok). 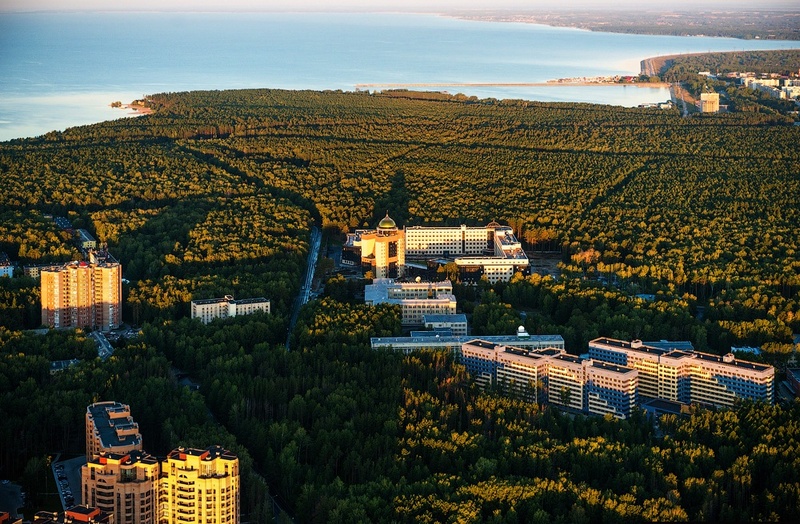 The conference will take place at Novosibirsk University located in Akademgorodok -- a picturesque "academic town" about 30km south from the main city of Novosibirsk. You can find detailed information about the venue here.